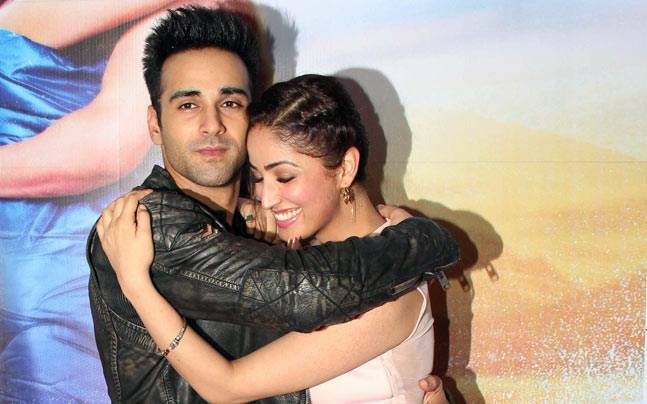 What comes out as a new low in the marketing genre of Bollywood, is the recent shocking admission from Pulkit Samrat, that this whole drama of his and Yami Gautam’s affair had been a mere publicity stunt to promote their movie Sanam Re! 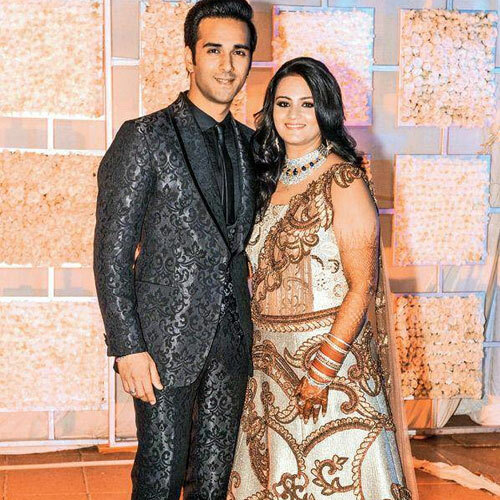 Quite shocking, since everyone, from the inside sources, to Pulkit’s wife Shweta, and even Divya Kumar admitted to the love brewing up between the two on sets, and rumors were leaked out to the extent, that Pulkit and Yami had been “caught red handed” by Shweta, Pulkit’s wife. The link-up rumours had been around for a while. Shweta, Pulkit’s wife, and rakhi sister of Salman Khan, had been quite cut-up about former’s closeness with his Sanam Re co-star, and even went on camera expressing her displeasure on the matter. Apparently, Salman himself intervened and gave a stern warning to Pulkit. 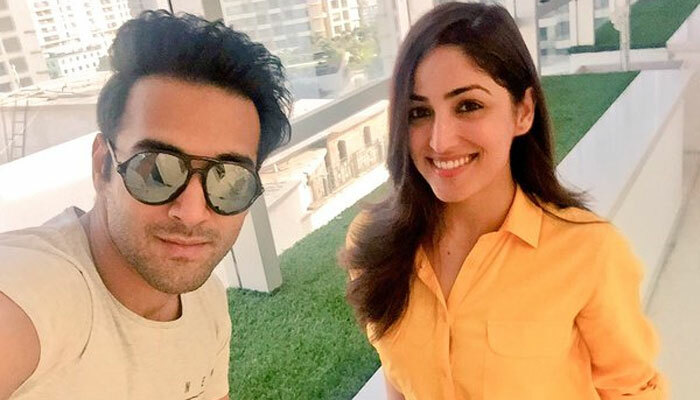 The rumour mills had done the rounds to the extent that insiders were saying, the alleged couple wanted to get hitched as soon as Pulkit gets divorced! Pingback: The Bollywood Breakups and Patchups of 2016, so far - Eventznu.com - Fashion & Lifestyle, Beauty & Makeup, Entertainment & more..